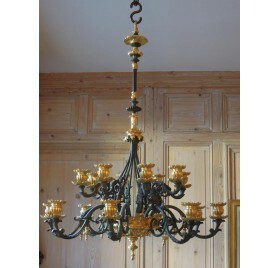 Chandeliers and hanging lights There are 4 products. 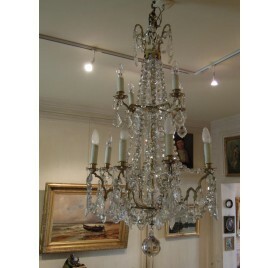 All our antique chandeliers and hanging lights. 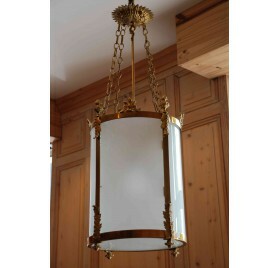 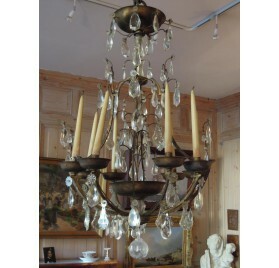 Large crystal chandelier, illuminated by 12 lights.Manufactured at the end of the 19th century.